Fans of the British family are in their element when they stay at our hotel in Victoria, London. The Queen’s home, Buckingham Palace is within walking distance, as is Westminster Abbey where Kate Middleton and Prince William wed. You’ll find Westminster Cathedral, Tate Britain and the River Thames close by too. 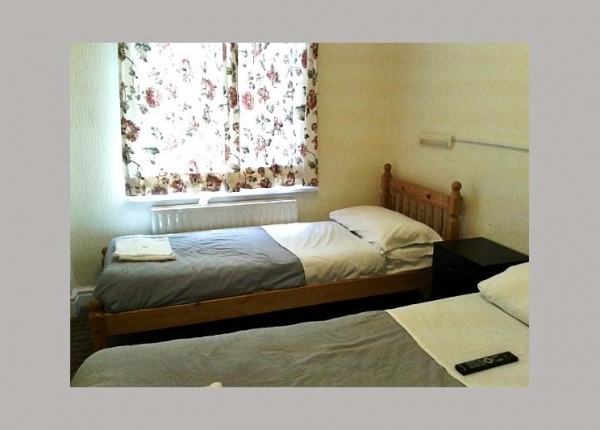 Single, double and twin rooms with access to shared bathroom facilities will help keep costs down, while single, double, twin, triple and quad rooms en-suite will provide you with the privacy of your own bathroom. 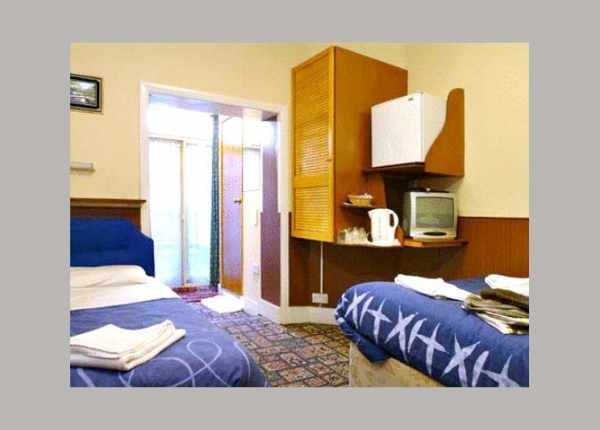 You’ll have a TV, fridge and tea and coffee making facilities in your room. 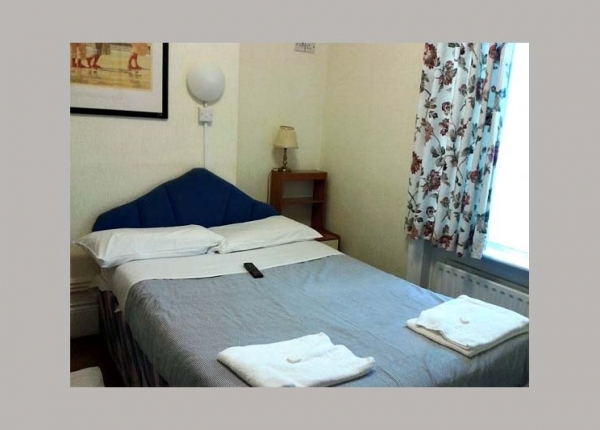 Annexe Hotel is a bed and breakfast in Victoria, London near famous landmarks and excellent transport links. 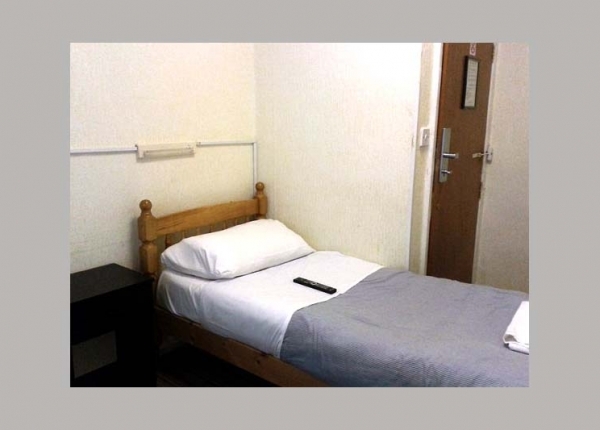 Our cheap hotel near Victoria Station is in such a convenient location to explore the capital and further afield. 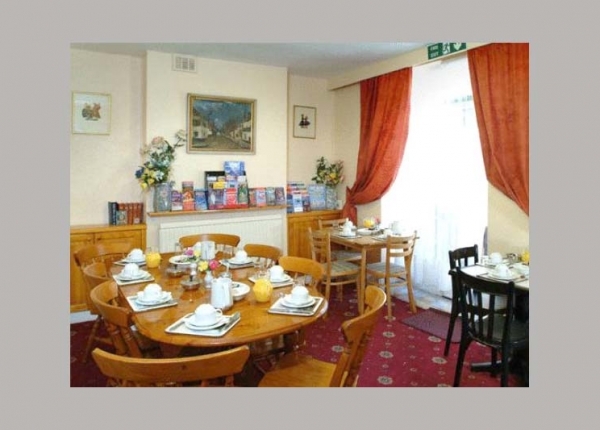 We offer plenty of included extras too, like a free continental breakfast and free WiFi. 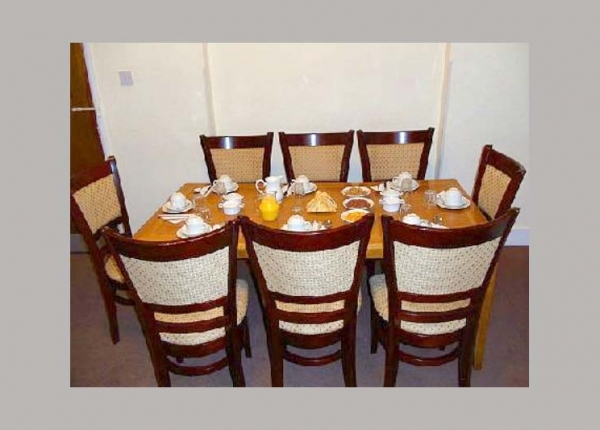 Enjoy your morning meal at our BnB in Victoria and then head out into the local area. You could spend the day visiting Royal attractions, including the Queens Gallery, Buckingham Palace and the Royal Mews. Take a longer stroll down to the River Thames and stop off at Tate Britain for stunning artwork, before following the banks of the River all the way to the Houses of Parliament and Big Ben. You can get to these sights via public transport too, as our B and B in Victoria is just a short walk from Victoria Underground Station and Bus Station. 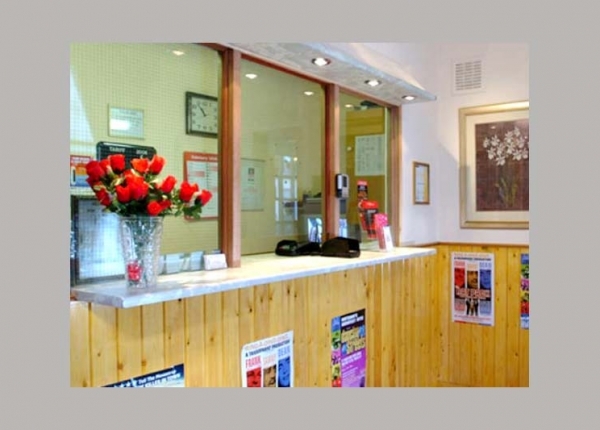 If you want to head even further afield, you’ll find it convenient that our cheap hotel is near Victoria Coach Station too. The tube will take you across the capital, whether you want to head north to Oxford Circus’ shops, south to Brixton’s live music venues, east to The City’s financial institutions, or west to Chelsea and Kensington’s museums and smart shops. 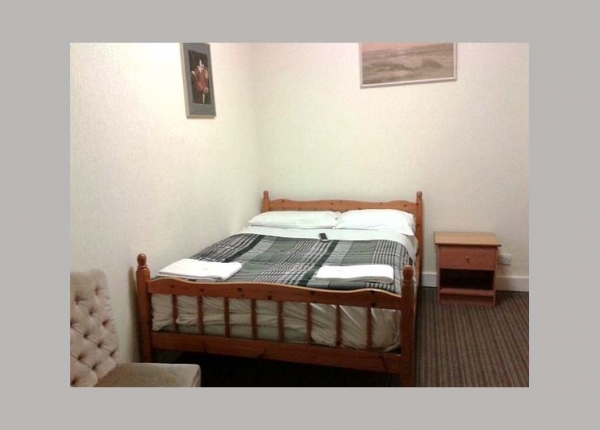 Whatever your budget, you’ll find a room to suit at Annexe Hotel. 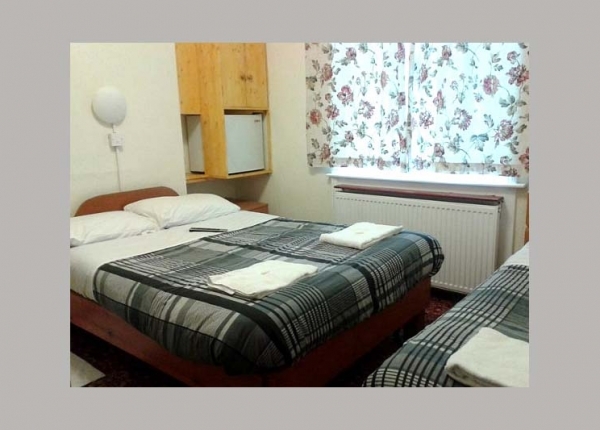 Single, double and twin rooms with access to shared bathroom facilities will help keep costs down, while single, double, twin, triple and quad rooms en-suite will provide you with the privacy of your own bathroom. You’ll have a fridge and tea and coffee making facilities in your room, and you can unwind in front of your TV after a busy day. Our staff on the 24-hour reception are happy to help at any time of day. If you arrive before check-in they’ll be happy to store your luggage for you in the breakfast room, or keep it there after you check out should you have a few hours spare to continue to enjoy the city. Here at Annexe Hotel we have many repeat guests, and we’re looking forward to welcoming you too! Book now and enjoy exclusive discounted rates on this, our official site.